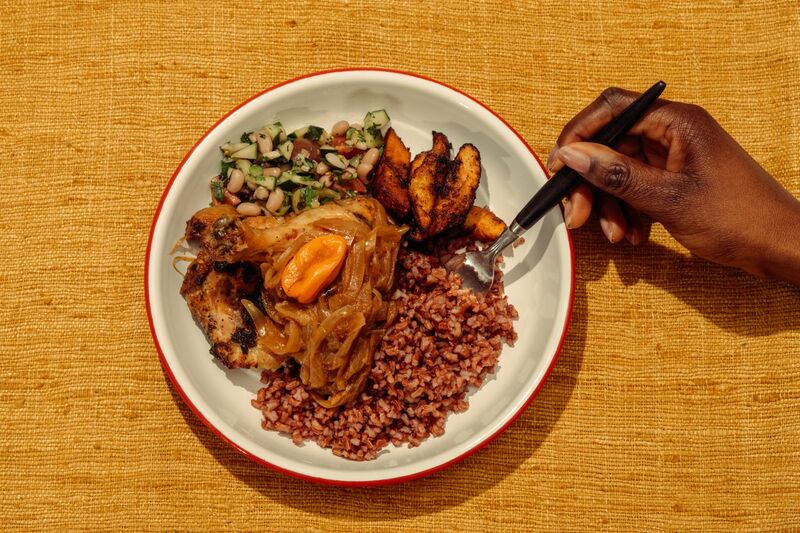 “Former Le Grand Dakar chef Pierre Thiam — who strives to be an ambassador of Africa’s culinary history — will open a Pan-African restaurant in Harlem’s Africa Center next month, where he’ll showcase his native cuisine in fast-casual format. Teranga, which translates roughly to “hospitality” in Wolof, a language spoken in Senegal, will focus on Senegalese cuisine, as well as foods from Nigeria, Mali, the Ivory Coast, and Guinea in bowl-like formats. The menu is molded by West African ingredients like sorghum and millet paired with dried fruits for breakfast, as well as fonio, a grain that’ll be served within salads and bowls during lunch and dinner, Thiam told the Times in August. Vegetable and protein bowls like grilled chicken and caramelized onions over Liberian red rice will also be available, plus other vegetarian options like a sweet potato and black-eyed pea stew. Drinks range from hot and cold African coffees, teas, and juices. The menu is gluten-free; see it in full below.